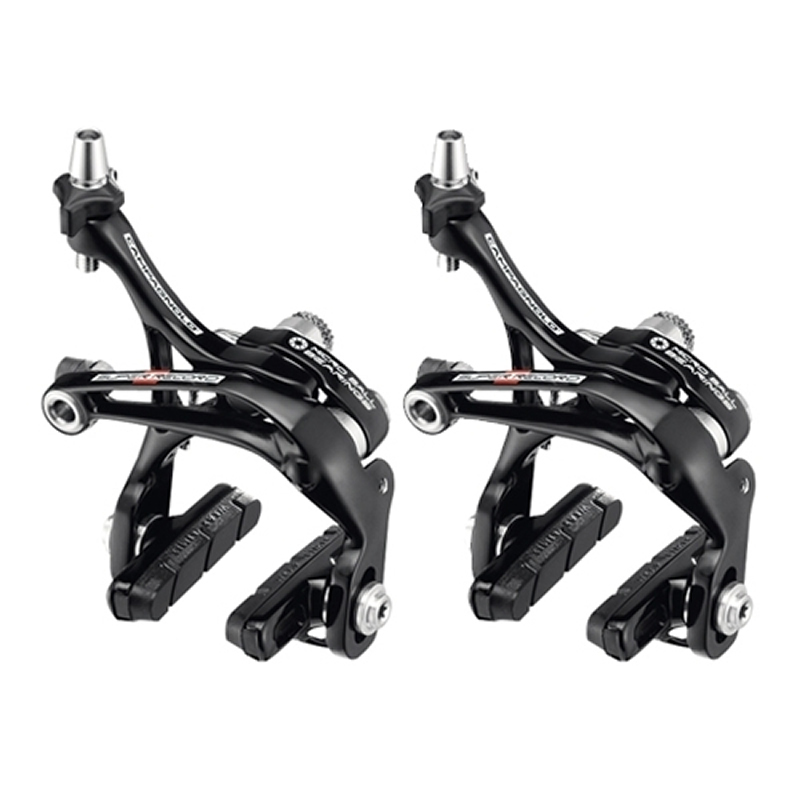 These are my second pair of dual pivot brakes, and they respond good, and easy maintenance. No issues for my first pair that is why I took these pair for my second bike. I am really a big fan of campagnolo products. Excellent product, best brakes I ever have, I recommend to any one this product. I have 56 years cycling experience. Thanks George. Upgraded from 2015 DP Chorus calipers to these SR's, while the SR's are a bit lighter, I couldn't tell much difference in performance or modulation. We'll see in time as the pads break in, but until then you can't beat these for the sale price they were offered at!